From 1st October 2018 Hertfordshire Cricket Limited will no longer be part of Cricket East. All Participation and Growth activities for cricket in Hertfordshire, that had been the responsibility of Cricket East for the 12-month pilot, will now revert back to Hertfordshire Cricket Limited. 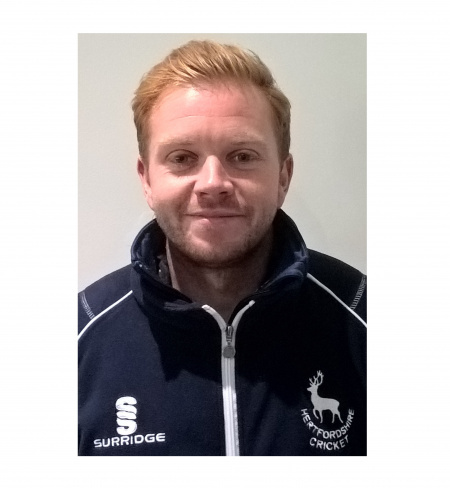 Similarly, club and community liaison work will be assumed by a returning member of Hertfordshire Cricket Ltd, current first team player and captain of Bishop’s Stortford, Dominic Chatfield (pictured above). HCL will be hosting Club Forums throughout the winter at which we hope to see as many of the invaluable club officers that do so much for cricket in the county and so you can meet the new HCL team. Further staff announcements will be made with their published roles and responsibilities after 1st October.